Have you ever wanted to wander into the land of the crazies and run a half marathon? Running long distance can sometimes come with unexpected situations. 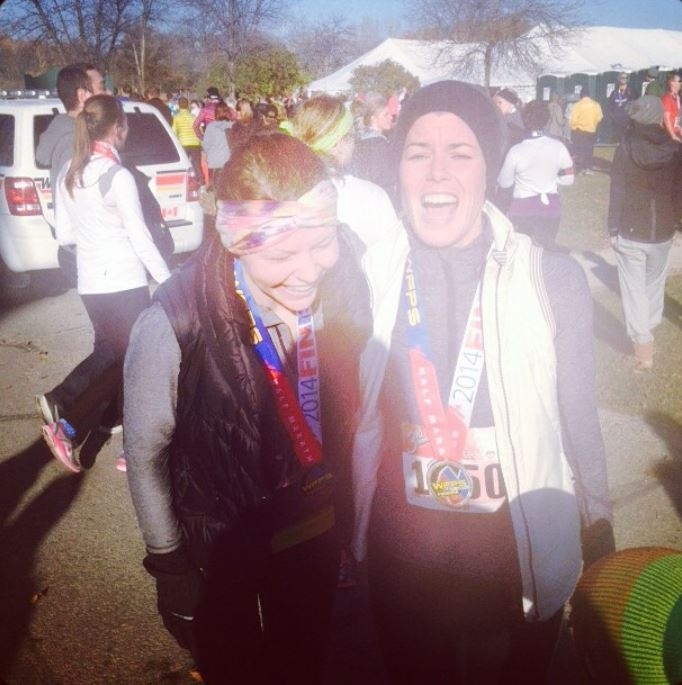 I’ve compiled a list of the 13.1 things no one tells you about running a half marathon. With fall fast approaching, I decided to put together a list of the top fall runs within Winnipeg to keep us all motivated with some goals in mind. I’ve included a variety of distances so there’s something for everyone. Hey all!! I know it’s been a while since I last posted. We had a fabulous vacation and it’s been tough getting back into the swing of things. Here are a few highlights from our week at the cabin. The boys had a blast swimming, fishing, biking and exploring. I can’t wait to go again next summer. I had the pleasure of meeting Ainsley a few years ago at a local run club and we hit it off. I love when I meet like minded women who love to run. It’s great when you can chat while running and discuss ways to stay active even with our hectic lives as moms with small children. She has also been a great cheerleader along my journey with my blog and I thought it was appropriate for her to share her story on here. It’s a incredible story of overcoming obstacles and perseverance. It truly is inspirational and I hope you enjoy. In the years that I have been a runner, I have never attempted the full distance. The half was always my jam – manageable, without a crazy commitment. As one person described it to me: a half is like a boyfriend that you’re sort of on and off with; it’s a commitment but not that major of one. You can skip a run here and there and not be in too much pain come race day. But the full – it’s best to be full-on committed. And so, way back sometime in March of this year, I full-on committed myself to run the 26.2 mile distance at the Manitoba Marathon on June 21. My (mostly) better half, Ty, also took the plunge and signed up with me – a full has always been on his bucket list, and, well, there’s no time like the present, right? I love running! 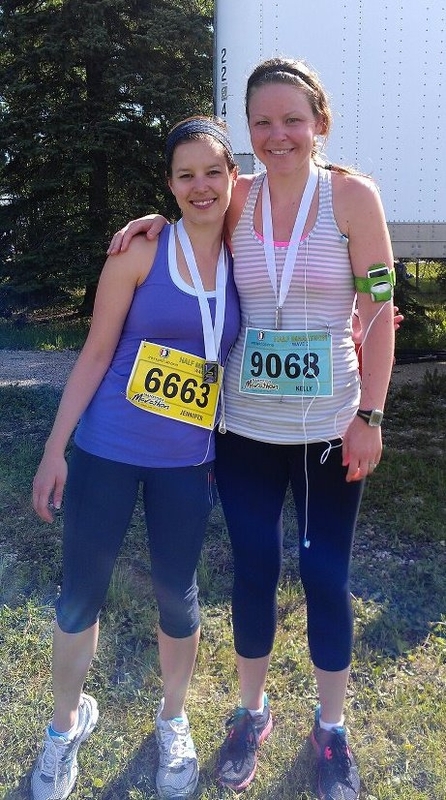 I somehow forgot that when I ran the Winnipeg police half marathon last month (race recap here). I had put a ton of pressure on myself to exceed my goal and when I fell short I was disappointed in my performance. This weekend reminded me what I had forgotten, that I don’t run to beat a time or win any prizes. Instead I run for the joy, the pleasure, the feeling of satisfaction of overcoming fears, crossing the finish line, meeting new friends and becoming part of a community. The finish time does not define me as a runner. I am no better then someone running 10:00 m/miles or worse then someone running 6:00 m/miles. We are all there for the same goal in mind, which is to cross the finish line. This week I got the opportunity to practice yoga at the Goldeye’s stadium. 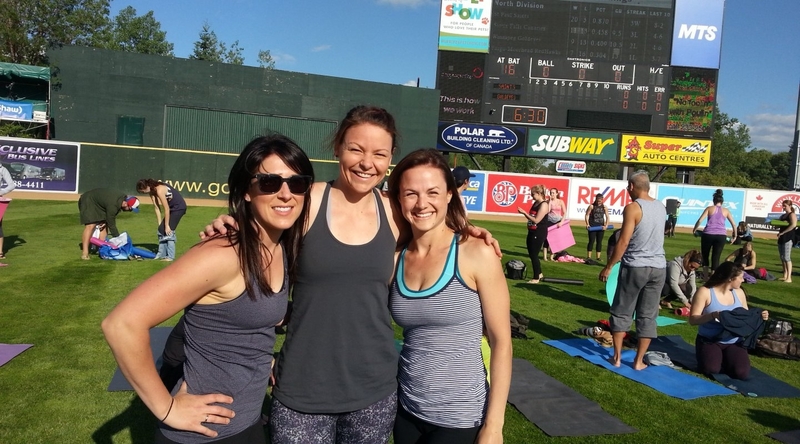 It was a great event put on by lululemon where we got to practice yoga on the out on the baseball field before watching the Winnipeg Goldeye’s play ball. The money raised went to support a local charity, the field of dreams foundation ( http://goldeyes.com/community/field-of-dreams-foundation/). With the grass beneath our toes and the sun setting in the distance it was such a calming experience. It was a great addition to my weekly routine because it’s race time!!! 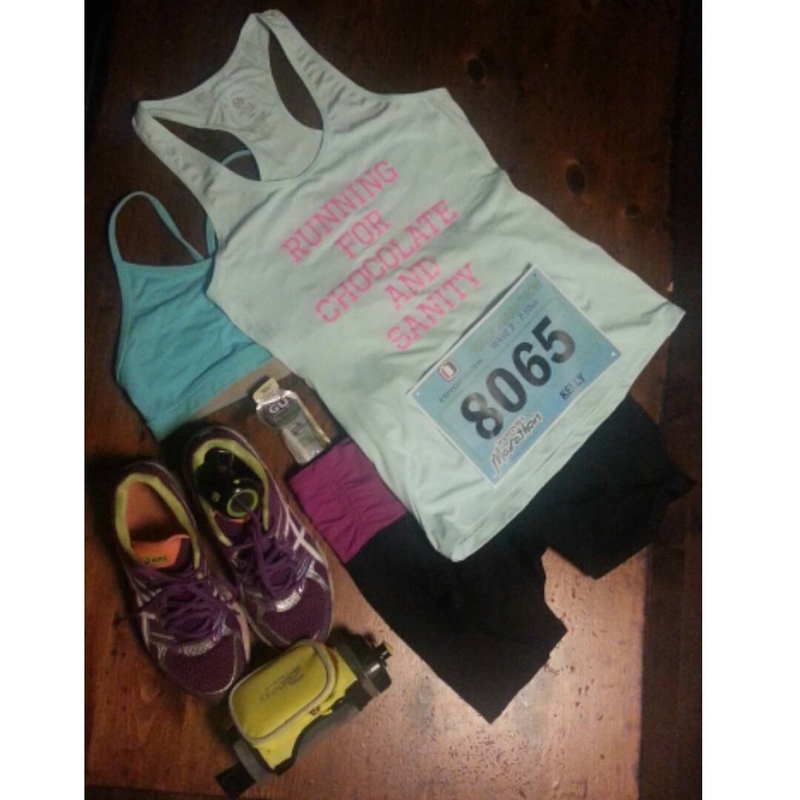 I will be running my 5th half marathon this weekend. And I get to run alongside my very best friend while she runs her first half. It’s going to be so amazing and fun. I have no time pressure or goal for the race which is a first for me. My mind set is totally different then it has been in the past for other races. I intend to relax and enjoy the race and cross the finish line smiling!